One of the best parts of being a photographer has been the opportunity to interact with adorable little people and capture them in their most precious moments. 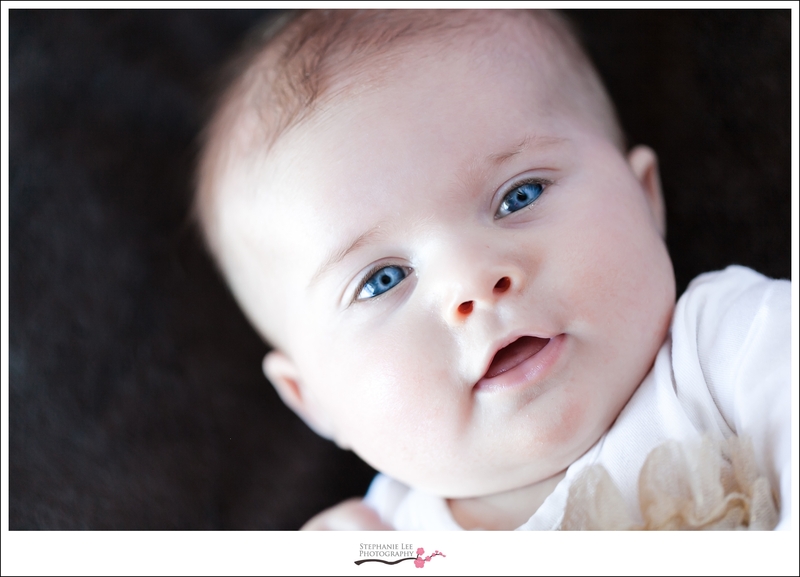 If you were to sit and watch me while I edit a baby shoot, you would see me grinning from ear to ear the entire time. I mean, really, when else do you have the ability to fully enjoy a baby’s sweet expressions, tiny fingers and toes, adorable outfits, etc etc without having to listen to it cry and change it’s diaper? 😉 I’m telling you, baby photography is where it’s at! 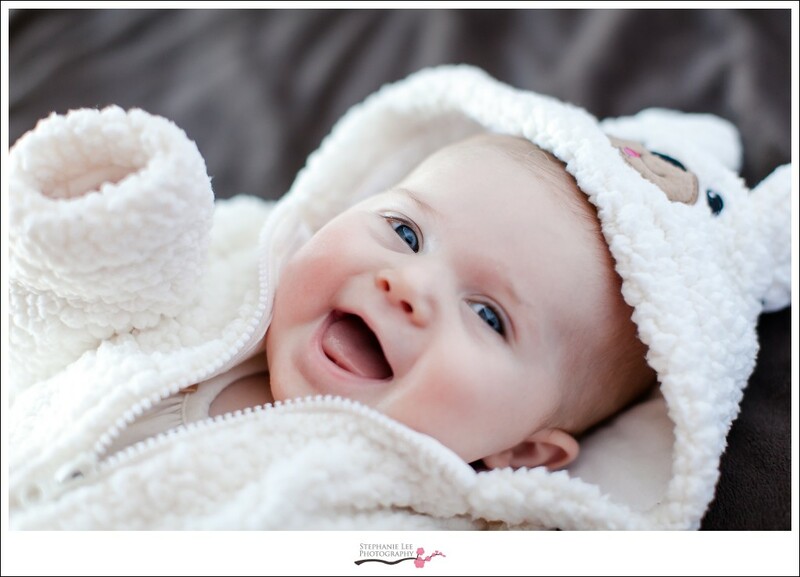 Hope you enjoy this sweet, three-month-old Juliette. Her eyes are to die for, no?